The magic of the holidays and the bright prospect of the future that comes with a New Year create the perfect atmosphere for wedding proposals! It's no wonder that Wedding Wire cites Christmas Day as the #1 date for marriage proposals.Christmas Eve is #3 and New Year's Eve and New Year's Day are also among the Top 10. If you are newly engaged or if you are a wedding planner working with a couple to plan a wedding, you can mark one to do off your list - Hampshire Pewter has your wedding party gift solutions! January is great time to reach out to consult us on gifts for your bridal party or gifts for groomsmen. We have a wonderful selection of options at various price points to choose from. We'll work with you to create unique and memorable custom wedding gifts. Our Bridal Purse Mirror is a popular selection for the bridal party. Brides love our Create Your Own Wine Charms to add their personal style & flair to wedding attendant gifts. 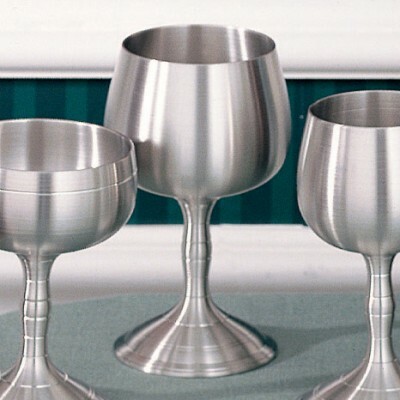 Our Champagne Goblets not only add a classy uniformity to your wedding party toast, but with engraving they also become a lasting keepsake of the day for each member of your wedding party. 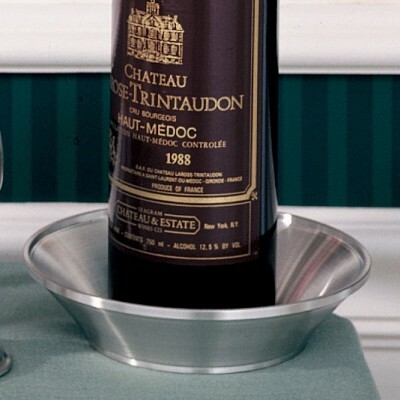 < Our Wine Caddy is a wonderfully universal gift that can be engraved with your wedding date and your personalized message. Our Tankards are the perfect male attendant gift. The quality of their construction is symbolic of the quality of the friendship you share with your groomsmen. Guys love our pewter tankards because they keep drinks extra cold! Hurricane Oil Lamps and Vases make lovely gifts for parents of the bride or groom and special attendants. Our Champagne Toast Set is the perfect way to create an heirloom token of your day that will last for generations to come. Now is the time to contact us to discuss your custom wedding attendant gifts. We are here to help you from wedding party gift selection to navigating your engraving and customization options. 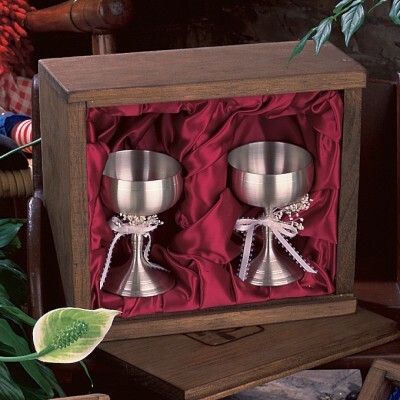 Hampshire Pewter has long been a provider of engraved wedding gifts, all made in the USA with our lead-free, specialized Queen’s Metal formula and still handcrafted with the same care as our New England ancestors. Custom commemorative pieces are available and some special orders require extra production time. 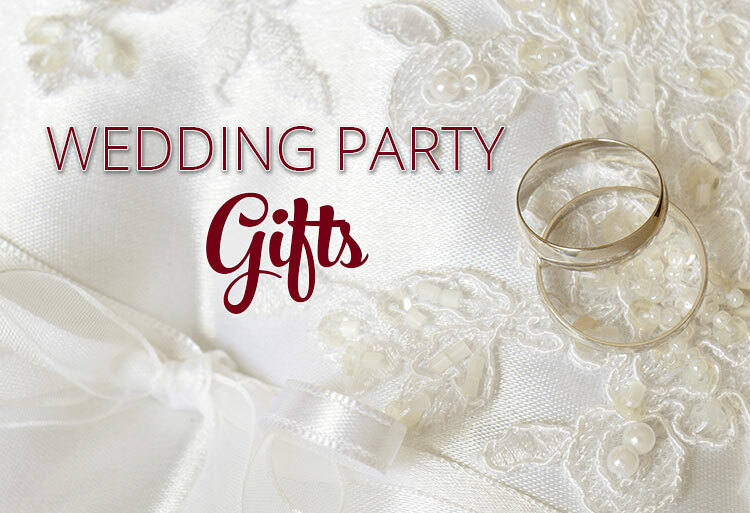 Please call our customer care department at 603.569.4944 today to get started on your custom engraved wedding party gifts.